The Atlantic district is variously considered the south end of the Central District and the north end of the Rainier Valley district. 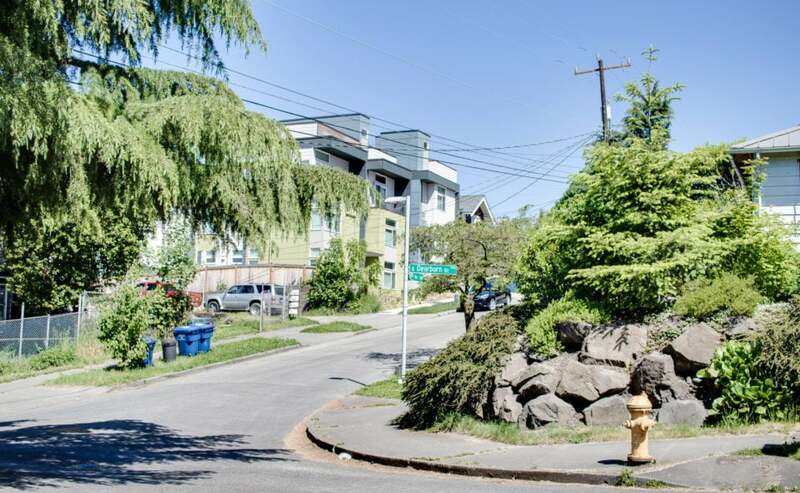 It can get a little confusing to people who don't know Seattle well, and it gets more confusing because the more familiar Judkins Park neighborhood is actually contained within Atlantic. Simply put, Atlantic is a mostly residential, triangular region whose three sides are Yesler Way, Martin Luther King Jr Way and Rainier Avenue. Those three thoroughfares alone indicate just how connected Atlantic is to the rest of the city and adjacent neighborhoods. Its western tip also connects with Boren Avenue and 12th Avenue, making it a straight shot for many commuters and residents who like to explore the city. Dixon's Used Funiture: New & used furniture in contemporary, mid-century modern, Victorian, Scandinavian & other styles. Northwest African American Museum: Spreading knowledge, understanding and enjoyment of the histories, arts and cultures of people of African descent for the enrichment of all. Sam Smith Park: 15.2 acre city park boasting a dog area, a playground, a tennis court & a soccer field. Seattle Fish Guys: Bright cafe and market hybrid offering poke, chowder and seasonal seafood in a casual, modern space. West Wall Bar: Space for climbers and non-climbers alike to gather for coffee, drinks, and food in a casual atmosphere.